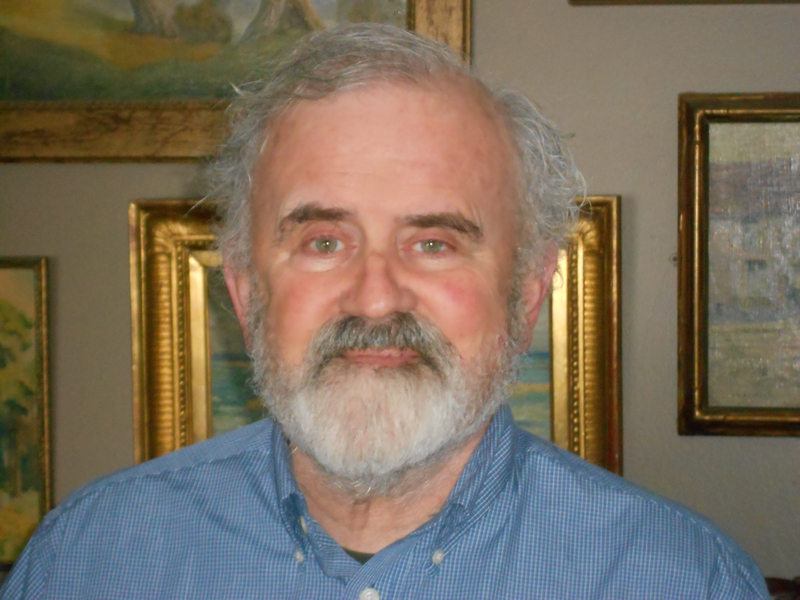 The BCAC Spoken Word Committees is pleased to present writer Tom Evans as the final presenter in the 2013 Spoken Word Series. 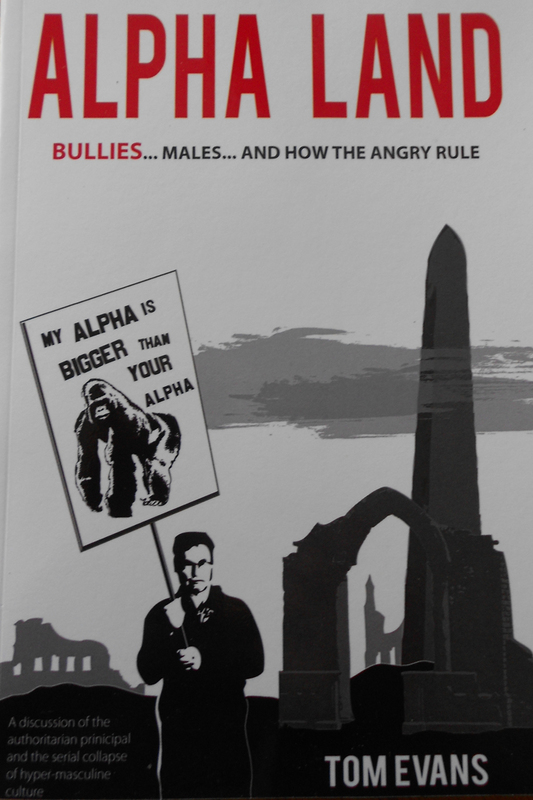 Evans will be reading and discussing his most recent non-fiction book, “ Alpha Land – Bullies… Males and How the Angry Rule.” The work draws together recent understandings of how cultural narrative shapes the outcomes, and gender specific expressions of distinct populations. Join us during the First Friday Art Walk on September 6th for Tom’s reception starting at 5pm with the reading beginning at 6pm with Q&A to follow.